Welcome to The Jeeves Company. 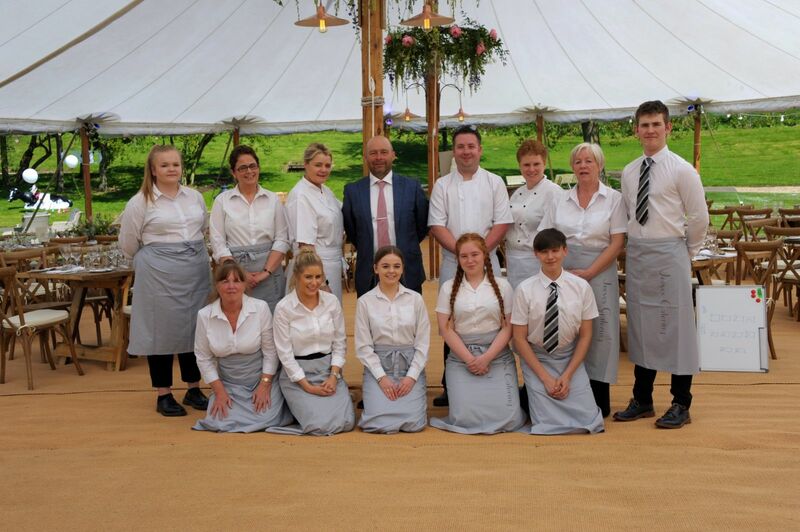 Established over 20 years ago, we are an owner-operated full-service boutique catering and event management company specialising in on-site corporate, wedding and private catering. The Jeeves Company was founded on the basis that a strong passion for great food paired with a mission to delight our guests with unsurpassed hospitality, results in remarkable events and satisfied clients. We are dedicated to creating fantastic canapés, dinners and buffets as well as designing and organising beautiful weddings, corporate events and private parties. We are passionate about using the best produce: top quality seasonal ingredients and locally sourced wherever possible. Jeeves offer a personal touch for every occasion, whether it be a business launch, wedding, birthday celebration, christening, cocktail party, barbeque, vintage afternoon tea or picnic. The catering services that Jeeves offer cover a range of counties, Cambridgeshire, Lincolnshire, Northamptonshire and Rutland, including towns such as Oundle, Stamford, Huntingdon and St Ives, Cambridge. Jeeves can also help you find the most approproate venue for your event, including locations within Stamford, Oundle and Rutland.